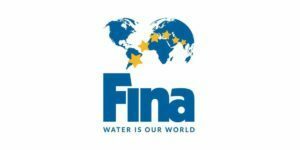 FINA has announced the official schedule for the 2018 Swimming World Cup Series, which will feature seven events throughout three different clusters. 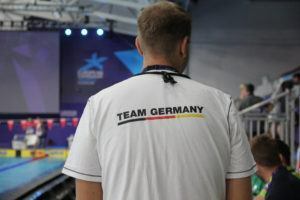 Additionally, they will mix the competitions between long course (50m) and short course (25m) pools for the first time in their 30th consecutive year of hosting the series, implemented in an attempt to increase participation. The first cluster will be the only one contested long course. The series will be getting underway in Kazan, Russia from September 7-9, and then shifts to Doha, Qatar from the 13th to the 15th. The second cluster will resume about two weeks later, with the first location yet to be determined though it will take place from September 28-30. They will then head to Budapest, the host of the 2017 World Championships, from October 4-6. The third cluster will tour through Asia with stops in Beijing, Tokyo and Singapore throughout the first two weeks in November. Unlike previous years, all meets will run across three days rather than the usual two, and heats will be mandatory. 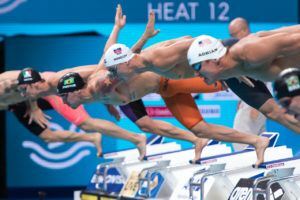 Additionally, after the controversial rule change where swimmers were limited to four events per stop was implemented last year, athletes will be allowed to swim an unlimited number of events, but only their top three performances will count towards scoring and ranking. It’s unclear whether or not the three performances rule also includes prize money earnings. Last year, South African Chad Le Clos and Sweden’s Sarah Sjostrom won the men’s and women’s overall titles, both earning well over $300k. US never seems to host these or the world championships. It is a US thing where we don’t want to host (thinking especially of Worlds) or are we not chosen because of location. I don’t think it’s because of the location. Beijing, Tokyo and Singapore are way harder to get to, specially for the majority part of the athletes that go to WC. Probably because US barely send athletes, and does not care about SCM. Because it is a financially losing proposition to host these types of meets. This. 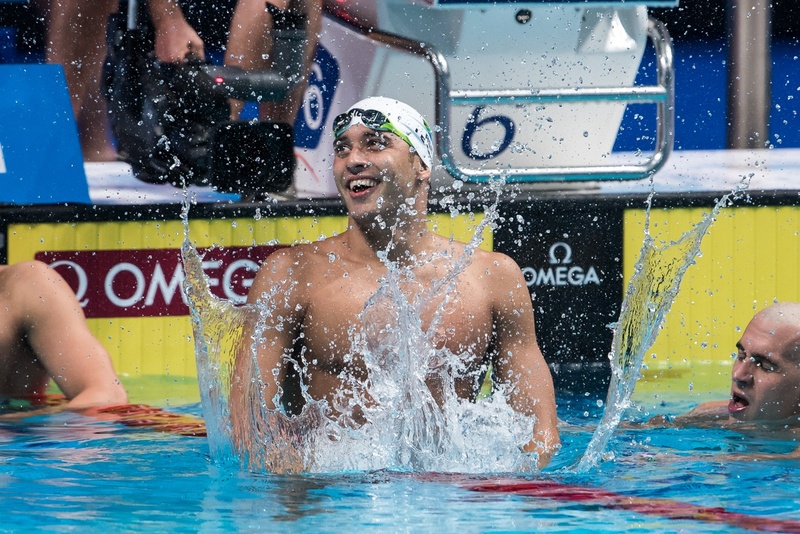 FINA charges huge fees for hosting their official meets. Long Beach bid for and lost an attempt to host WCs in 2005, and later said they were really glad they failed given the extreme financial problems Montreal had with the event. Even World Cup fees are stupidly expensive, and a host site comes out far ahead hosting a domestic Grand Prix level meet. Good question. Just to throw another possibility out there… We already have the pro swim series. 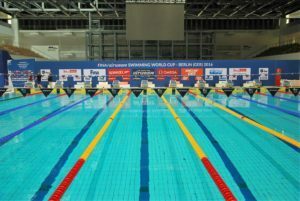 So, we do the city-to-city tour thing here in the US, with all the meets having pretty high end competition, yet easier to get to and in places where the swimmers would feel more at home outside the pool. Quote: “It’s unclear whether or not the three performances rule also includes prize money earnings.” Sorry, it is clear. Any swimmer will be allowed to earn prize money whatever the number of races. It is clearly said that “the best three” concerns only the scoring. If you win 4 events, you get 4 times the relevant prize money but only 3 times the scoring points. 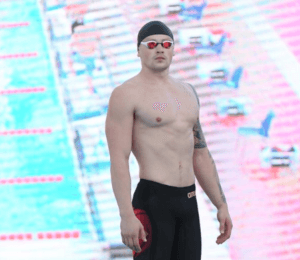 Russia to host international sporting events…good call FINA.